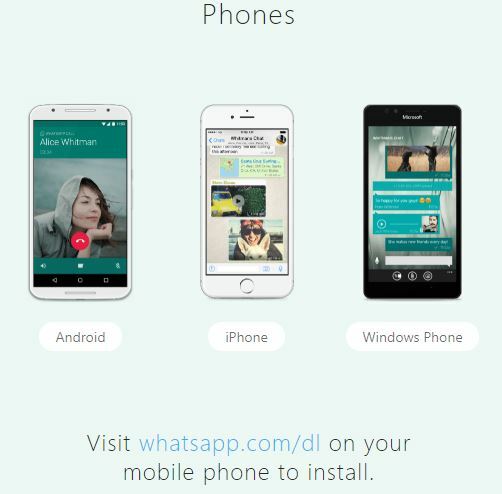 Download Whatsapp for Windows Or Use it from The Web? Home » Messenger » Download Whatsapp for Windows Or Use it from The Web? Artikel terkait : Download Whatsapp for Windows Or Use it from The Web? I think Whatsapp is the most used mobile messenger in my Country, almost every person I know has their own Whatsapp account, even my 70-ties relative has WhatsApp on their phone so they can keep in touch with their brother and sisters in another city. For businessman or woman, who use Whatsapp frequently answering their client via smartphone sometimes becomes not practical thus they need Whatsapp installed on their laptop to answer all business-related questions/matters. No need to install any program, just go to http://web.whatsapp.com it will show you the barcode and you have to scan that barcode from your Whatsapp on the phone. 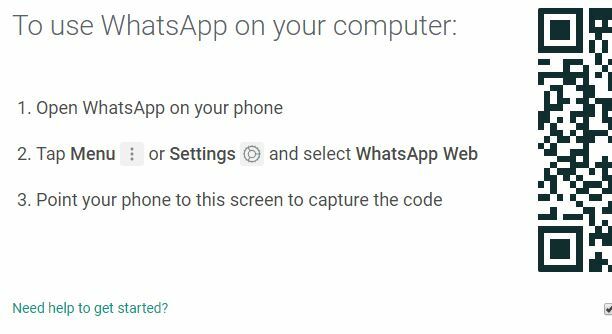 After successfully scanned it will log in, now you can answer your Whatsapp conversation from the computer (also from the phone). Download from https://www.whatsapp.com/download/ the file size for Windows 64 bit is 134MB. After download, you need to install. The login procedure is the same with Whatsapp web access, you will need to scan a barcode from your phone. I prefer to use Whatsapp for Desktop because I can use the Internet browser to open another site. I feel the performance is better than Whatsapp web, and I concern about the security when accessing from the Web. Why I don’t Install Facebook Messenger on My Smartphone? What Is Shared Web Hosting Plan?